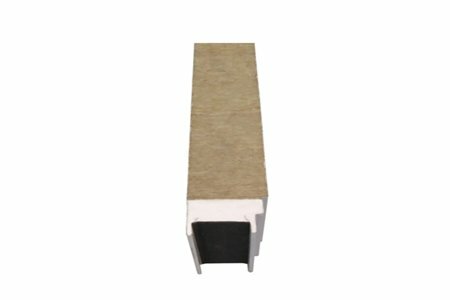 The rock wool insulating core has high fire resistance and excellent sound insulation. 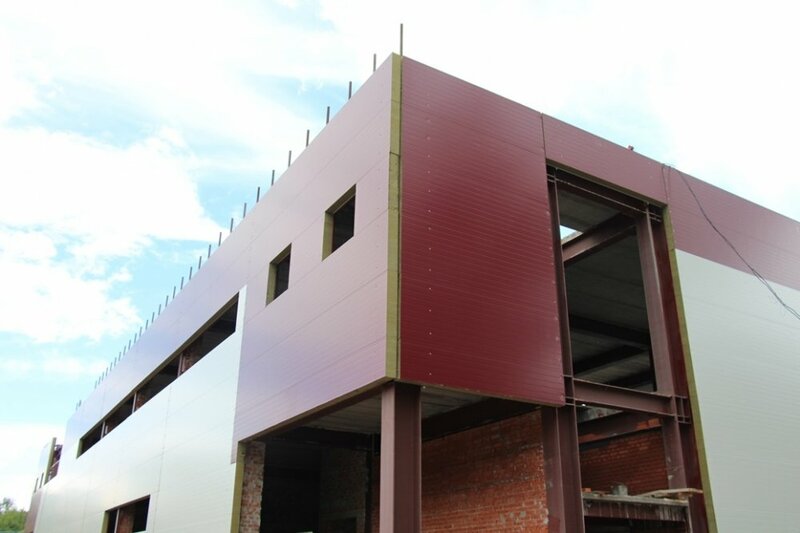 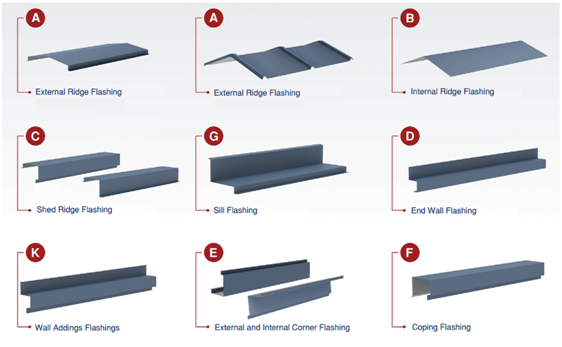 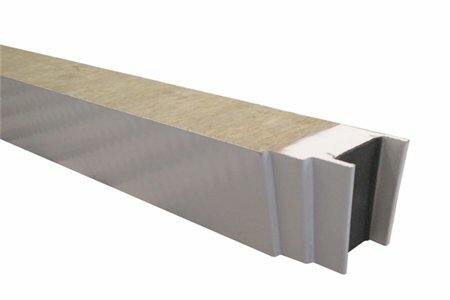 Wall sandwich panels with a mineral wool insulation core offer high fire resistance and thermal insulation properties. 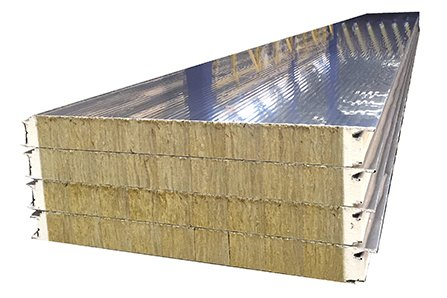 Rock wool Sandwich Panels are composed of 3 layers, the external and internal is two dyed Galvanized or Aluminum corrugated plates, and core high density Rockwool (Mineral Wool). 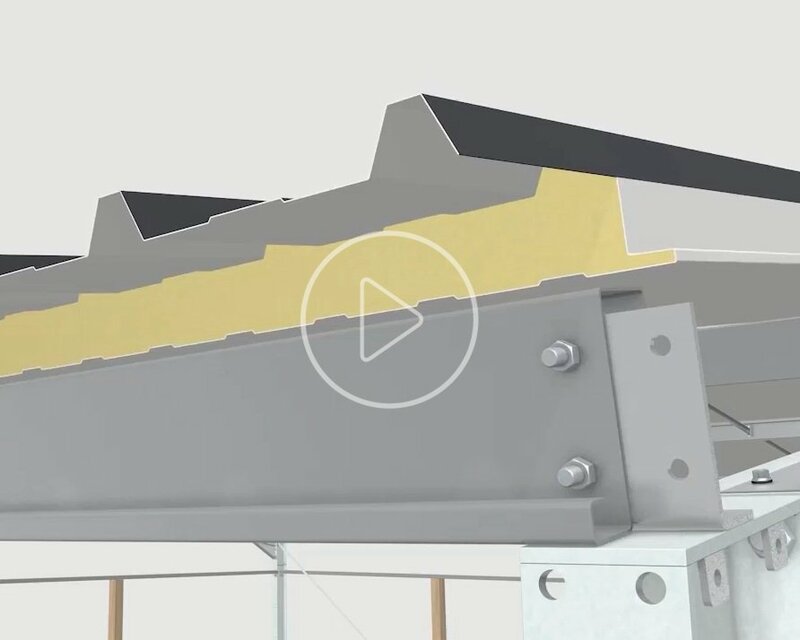 Thanks to their properties the panels may be applied in object that require very high fire resistance, rockwool sandwich panel is the most effective acoustic materials used on construction. 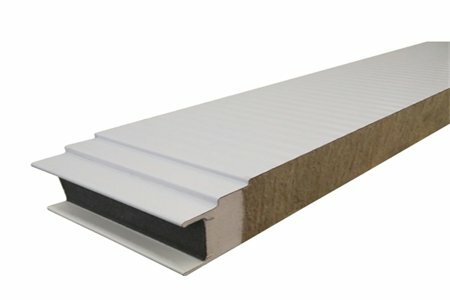 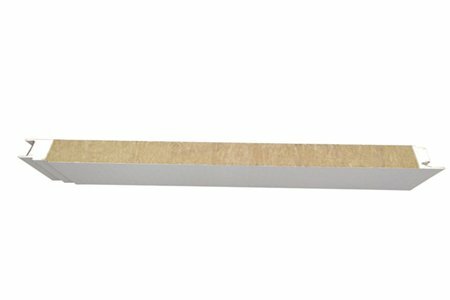 Take the 50 mm thick rock wool sandwich panel for example and the panel can absorb the sound over 30 db/m2.Widely used in the steel structure factory building, activities room, roof, wall, air clean room ceiling and partition. 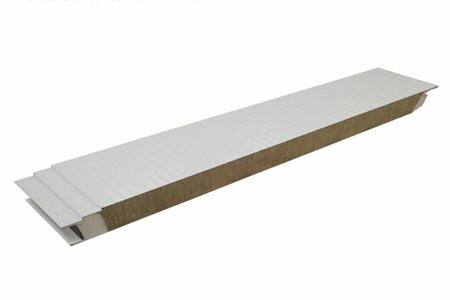 ROCK WOOL SANDWICH PANEL are applied as external walls and internal division walls, installed vertically or horizontally on single- or multi-span structure.